Over the past few years, foodies all over the world have been going crazy for Korean cuisine. Be it the bold simplicity of recipes or unwavering pledge to deliver maximum flavour, Korean foods and flavours have developed a global fan base. The success of cult food figure David Chang – as well as the growing popular of publications such as Lucky Peach – have only amplified its star appeal. 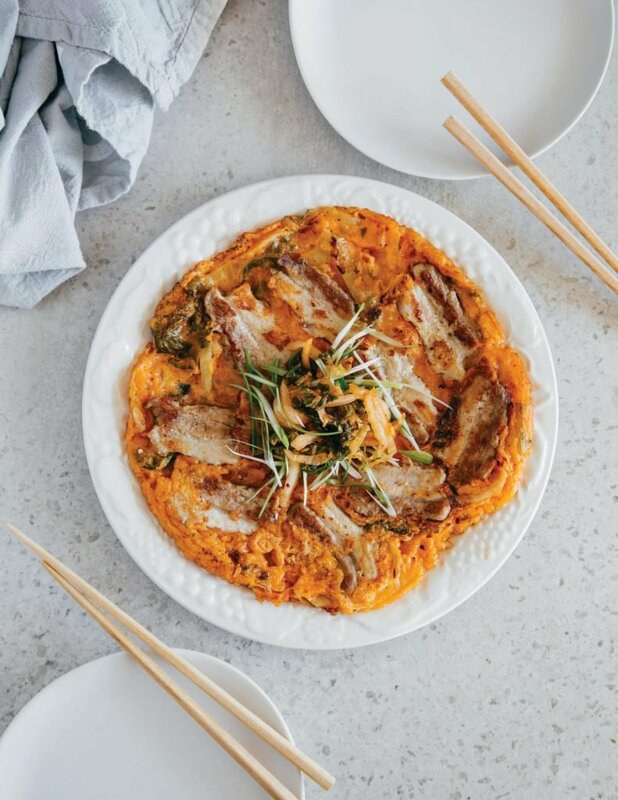 Now, thanks to a brand new book, courtesy of ex-MasterChef Australia contestant and author Billy Law, you – yes: you – can learn the secret to making great Korean dishes for yourself. Titled Little Korea, Law’s book combines iconic dishes with cult recipes to give you an all-encompassing guide. Have a peek at some of the dishes below – and order the book here.